I have to say, we are both completely blown away by not only the fabric quality but by the sleek design and safety features as well. My curious toddler hasn’t even tried to investigate them, and even if she does, there are no life-threatening cords to pose a strangulation risk! 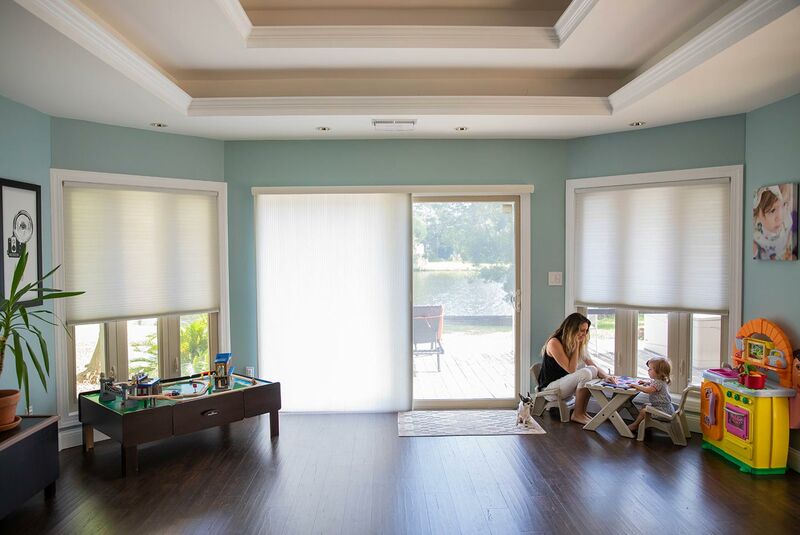 What’s great is Comfortex Cellular Slider Shades have been “Certified Best for Kids” by the Window Covering Manufacturers Association (WCMA)! In addition to being safe, they’re just absolutely gorgeous, modern and they filter the perfect amount of light. They also offer room darkening options, but we chose to go with the light filtering. This room doubles as our photo studio, so being able to control light and UV rays and heat, all while maintaining safety, is incredibly important to us. Not only do we have to keep the safety of our daughter in mind, but also for those who enter our home where these Comfortex products are used. 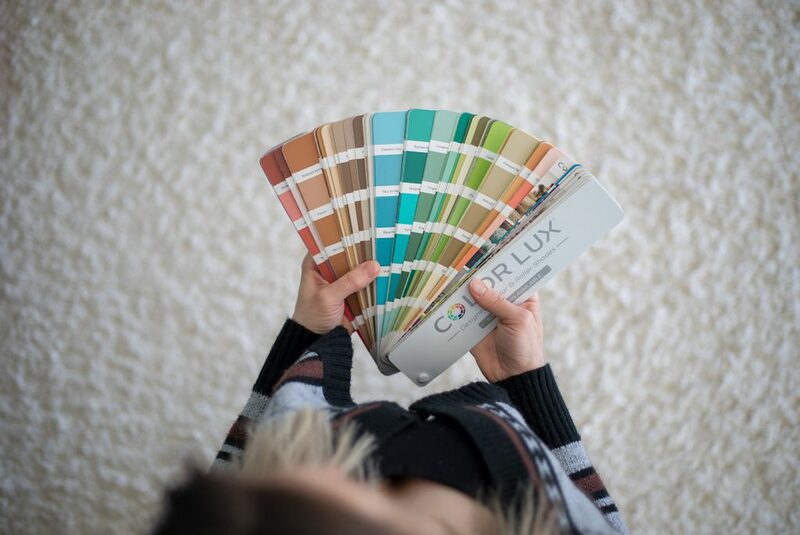 We strive to provide a safe and risk-free environment, and Comfortex allows us to do just that! What Makes Cellular Sliders Great! Safety tops my list and it should top yours, too. 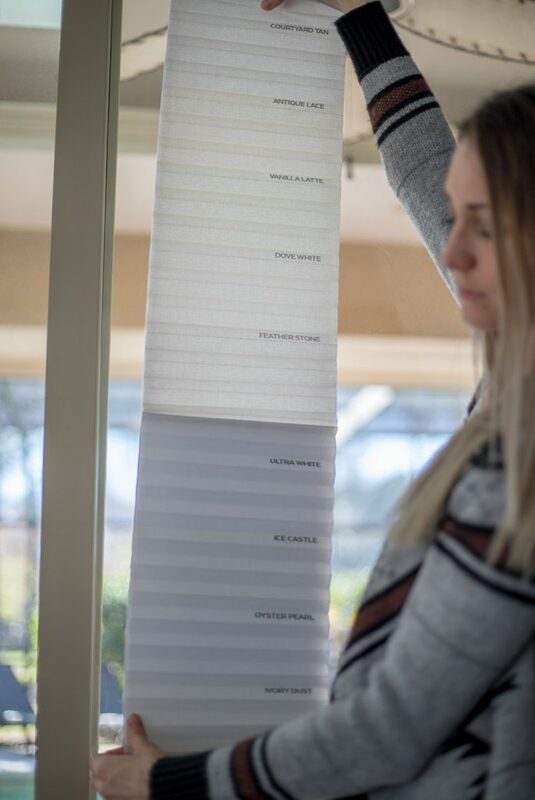 CNN recently reported on an article that referred to a study stating, “Nearly one child dies every month and about two are injured every day in window blind-related incidents.” This is alarming to me. And I was surprised to learn that nearly 90% of these incidents occurred with a parent in the home after the children had gone to bed, were playing or watching TV unsupervised. Entanglement can be silent, quick and deadly, so PLEASE I cannot stress this enough, get rid of corded blinds in an effort to keep kids safe. Consider other options like cellular or even roman shades. Modern and sleek, these Cellular Sliders add a “wow” factor to any room. Available in many different colors, the sliders can spice up the aesthetic of every room! This is another big one! Who doesn’t love to save a little money?! With school about to start and the holidays to follow shortly thereafter, saving money is always something I try to do for my family. Did you know that just by having blinds and curtains in your home, you can significantly reduce your electric bill and provide comfort at the same time? 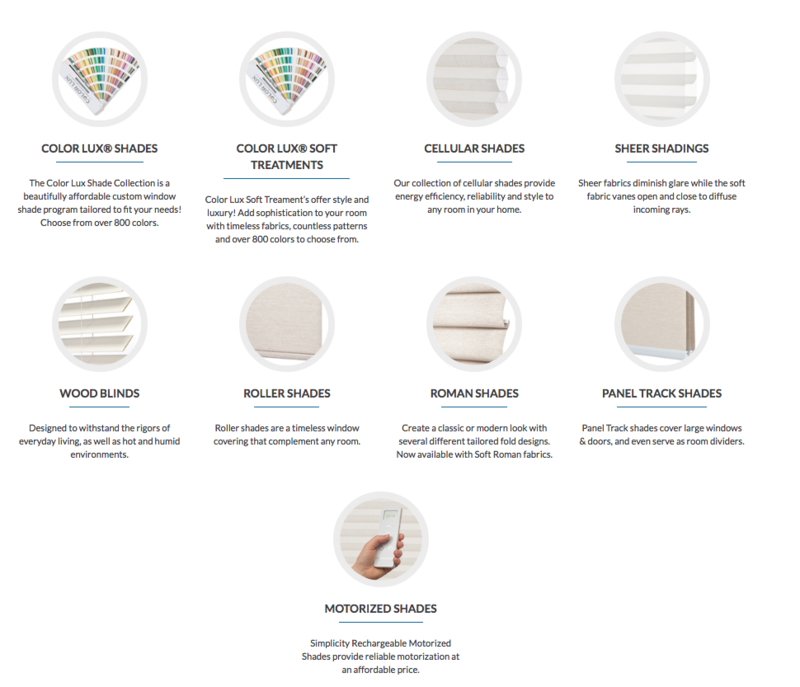 Cellular shades happen to be the front runner when it comes to insulating and protecting your home from heat and cold! The secret to their energy-saving benefit is the barrier created between the glass and your room. In addition, the honeycomb design produces insulating pockets of inert air which can help reduce heat flow as they filter in the diffused sunlight. All in all, we are incredibly pleased with the products Comfortex Window Fashions has to offer. Not only are they top notch in quality, but they’re safe and sleekly designed. We have noticed a significant difference in the room feeling cooler, and are looking forward to seeing how their use affects the electric bill. If you’re looking for an easy, stylish way to cut the cost of your cooling/heating bill, honeycomb designs are your best bet! These highly attractive and affordable blinds are available in various styles and colors that provide a cohesive look that complements your existing home decor. Honeycomb designs save money and look good while doing it! 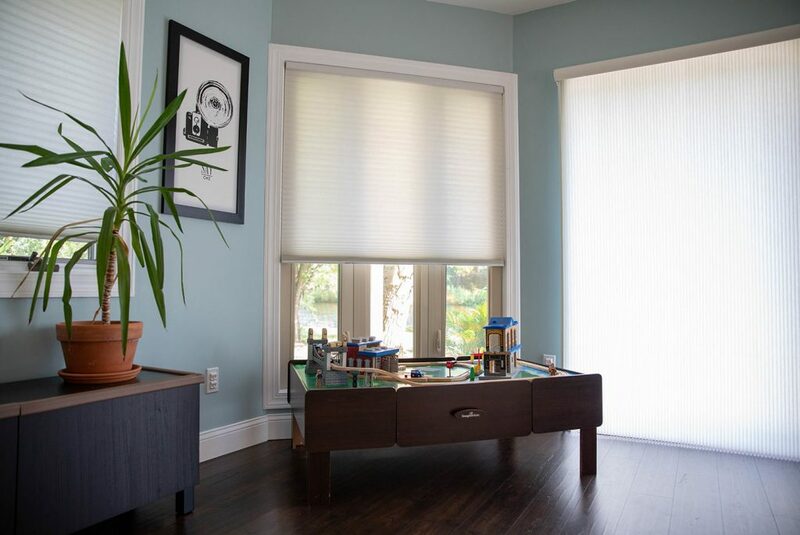 More importantly, we have peace of mind knowing the window treatments we choose to use in our home do not pose a strangulation risk for our 17-month-old, inquisitive toddler, and we can still inject our sense of style at the same time. Get your Free Swatch Kit! Do you still have corded blinds?